Lumberworx prides itself on it's product support, and we welcome all queries or information requests made either through the 0508 IBEAMS helpline or through the 'Ask our Experts' message service below. 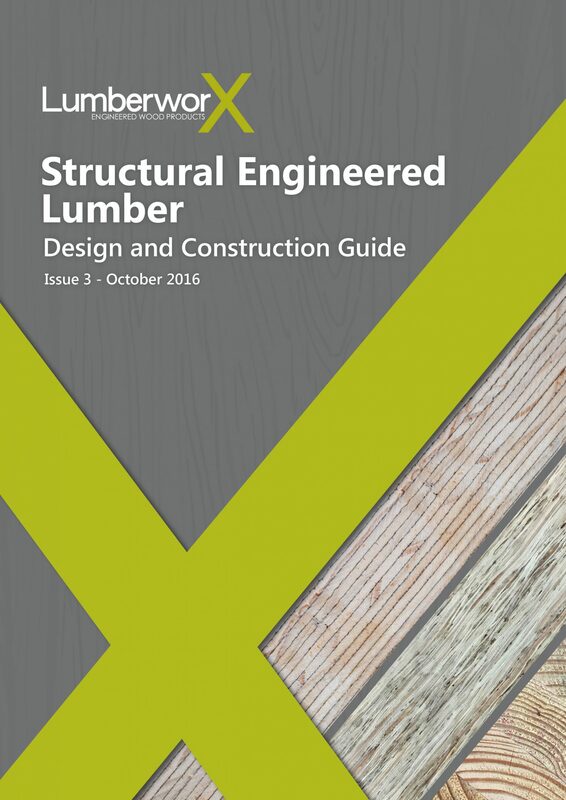 Our Design and Customer Support Team can talk you through the Design & Construction Guides and the detailed Lumberworx Layouts that are provided with our projects or included in consent issue drawings. The LIB details are included in our Design & Construction Guide, or can be found on the Construction Details page. Lumberworx products can be purchased through your local merchant or truss and from plant. Give the Lumberworx team a call and they will let you know who your closest supplier is. It is important to follow the Lumberworx LIB88s Design and Constructors Guide when cutting penetrations in the web. The Web Holes figure and tables below are from the Guide. Identify the column that meets or exceeds the required hole size. Identify the LIB joist being used. Scan horizontally until you intersect the column that contains the hole size required. This value is the required minimum distance from the edge of the hole to the inside face of the nearest support. Multiple holes require spacing of twice the length/diameter of the largest hole. A MAXIMUM of three holes per span except diametres 60mm or less, or squares 50mm or less. Data applies for joists not supporting offset load bearing and with a maximum of 1.8kN concentrated live load. Distances are based on the maximum span of each joist. Nelson Pine Design can be used to calculate allowable web hole sizes for each situation.